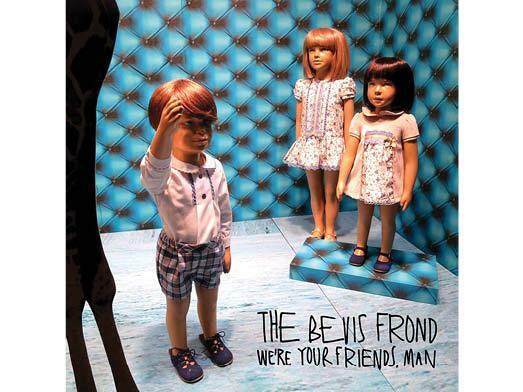 ‘AH, A new album from The Bevis Frond — I wonder what it sounds like?’ is a thing nobody has ever said. Which is why people who are fond of the Frond are so very fond of the Frond. We’d take bets that not even Nick Saloman, the Frond’s frontman, knows how many records his prolific band have released. Only Robert Pollard of Guided By Voices rivals him for productiveness; the two artists, each quintessentially of his place of origin, have had remarkably parallel careers from opposite sides of the Atlantic, turning out album after album of melodic, lo-fi, neo-psychedelic rock since the mid-1980s. There is comfort in continuity and in the very English Englishness unfailingly displayed in Saloman’s latest: his wispy voice with its London inflections, his wry way with a lyric, his melancholic tune or 20, his imperviousness to psychedelia veering in and out of fashion despite his occasional if tangential influence on it. More of the enjoyable same from the veteran psych-pop band. 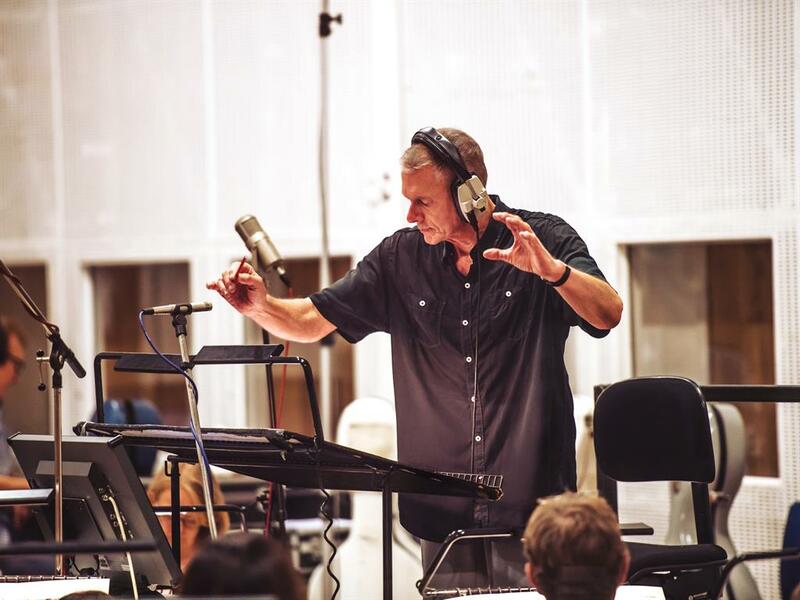 Should you have a reservation about the idea of Richard Carpenter blending original Carpenters recordings with new arrangements he wrote and conducted for the RPO, it’s likely this: Carpenters’ music is already perfect. 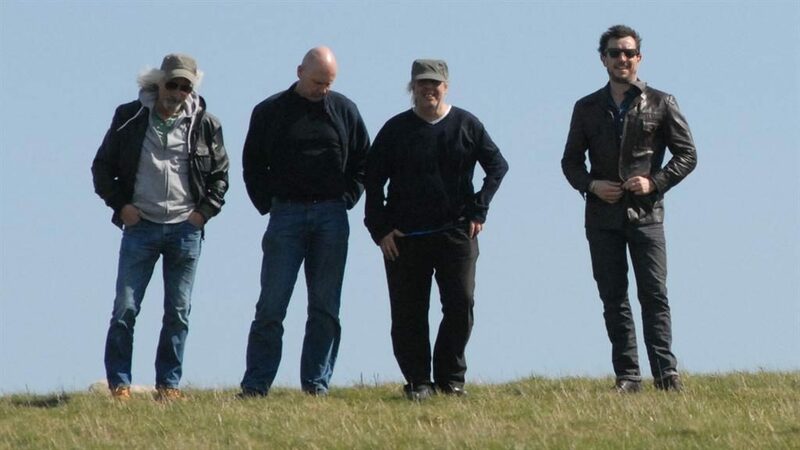 This was the group who made middle-of-the-road feel radical. There is as much depth of feeling and musical invention in what they did as any avant-garde act ever possessed. And in Karen Carpenter, they had a reluctant singer with a gift from heaven. The good news is the surviving sibling has done his work with such deftness that the symphonic additions are not intrusive. So what’s the point? It works. It adds subtle new shades and dimensions rather than redefining its source material. 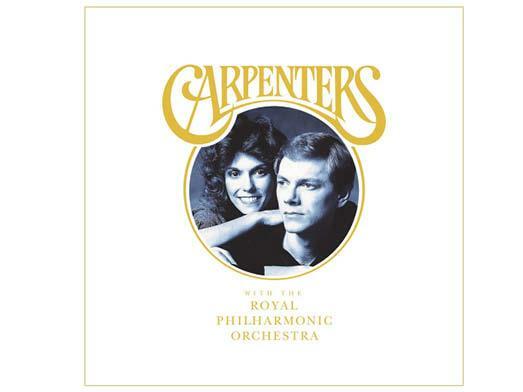 There will, sadly, never be any new classic Carpenters. But this album augments rather than exploits what we already have.